Checkalt's KliknPay leverages innovative technology to offer a robust suite of bill and payment offerings within a single platform. Choose the appropriate implementation option for your business. 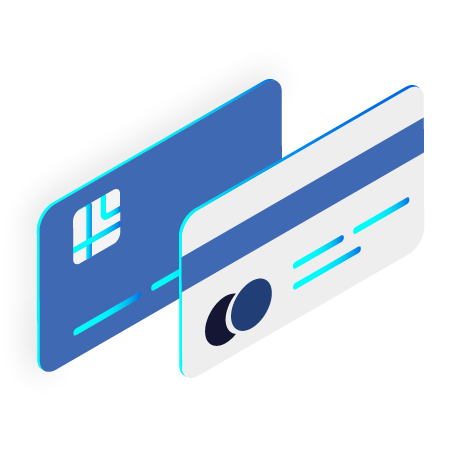 Integrated payment channels include ACH, credit, and debit. 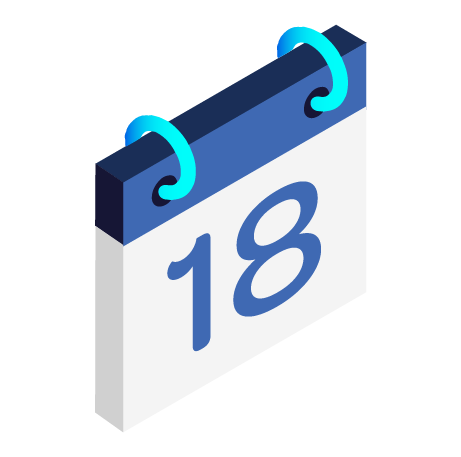 Set up one-time and recurring payments through web and mobile applications. English and Spanish language support. As a private-label product, KliknPay allows financial institutions to create new profit centers and support business customers in their effort to provide the convenient payment choices that customers expect. 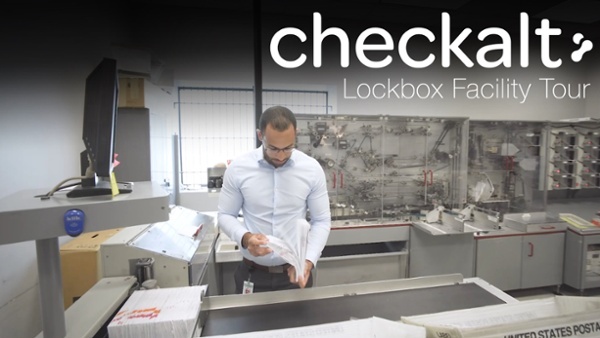 CheckAlt's KliknPay can help financial institutions convert more paper payments to electronic, eliminating expenses associated with checks. 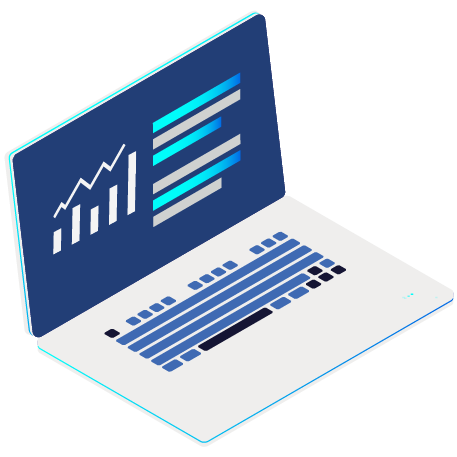 KliknPay provides simple data reporting, allowing businesses to access information easily including outstanding bills‚ payment activity‚ and expected collections. With KliknPay, you can provide your customers with summary statement and payment information to reduce support calls. Reduce payment processing costs, as well as days sales outstanding (DSO) through efficient processing and posting of payments. 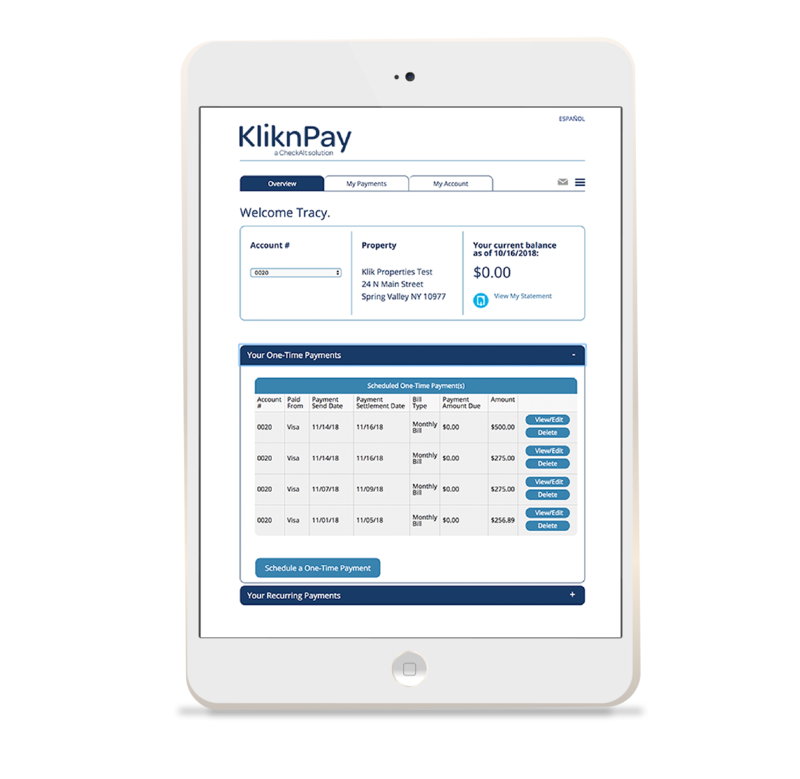 With KliknPay, CheckAlt enables payers to view bill details and initiate payments via an internet-connected desktop, laptop, tablet, or mobile device. KliknPay can be accessed via a client’s website as a private-label solution, or directly through KliknPay online. Payments are made via checking or savings (ACH) or debit or credit cards. 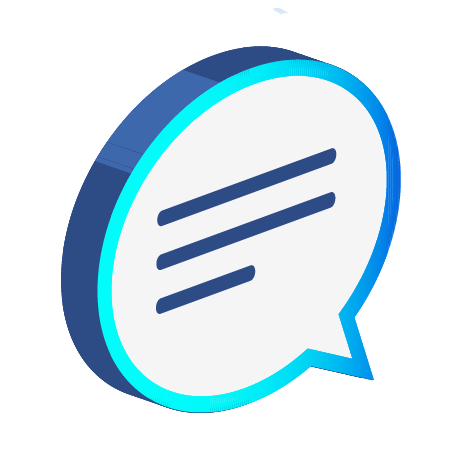 Clients receive a single ACH credit for the entire day’s payment activity, as well as detailed reporting (remittance file) describing each payment. The remittance file may be transmitted directly to the client or hosted on a CheckAlt-owned website. What are the different implementation options for KliknPay? KliknPay is available as a fully hosted, brandable site on KliknPay.com, accessible by custom login credentials. CheckAlt can also create a private-label portal hosted on your web domain and designed using your logo and branding. How do I get started with KliknPay? 2. 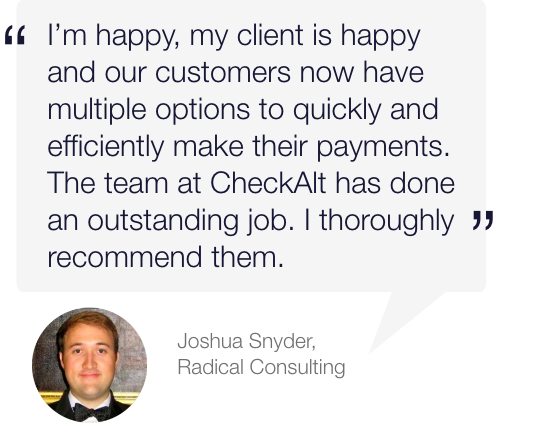 CheckAlt configures a KliknPay account based on the implementation option selected by the client. 3. Begin accepting electronic payments through KliknPay. 4. View and manage your payments via CheckAlt's online portal.